 Today, Chris Reighley brings a message about Nicodemus from John 3, and reminds us that our Redeemer lives! Pastor Mike walks us through Ephesians 1 & 2, looking at forgiveness. We also took Communion and had 4 baptisms today! Today, Pastor Zach closes our mini-series of Heart Religion focusing on loving one another, our command from Jesus. Today, Pastor Zach continues our mini-series of Heart Religion focusing on sanctification, or how God's love changes us day after day to become more like Him. 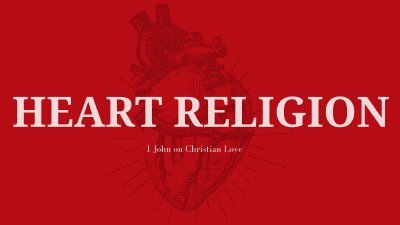 Today, Pastor Zach continues our mini-series of Heart Religion focusing on 1 John 4 and His words about love. Today, Pastor Zach kicks off a mini-series within our Summer Series, looking at 1 John and the state of our hearts. It's Christmas in July! Today, we look at the birth of Christ, and how His names (Yeshua & Immanuel) are so important. This week, Elder Dan Morgan tackles the tough subject of what do we love most in this life - and how our answer needs to be Jesus! This morning, one of our Elders - Robert Wallace - talks about living with conviction for the glory of God. For Communion Sunday, Dave uses Psalm 139 to show that God knows us and now it's our responsibility to pursue intimacy - being fully known, and fully knowing Him - with everything we have. We close our our mini-series on Psalm 27, focusing on being courageous for and waiting on the Lord. Happy Father's Day! We continue in our Summer series, looking further into Psalm 27! 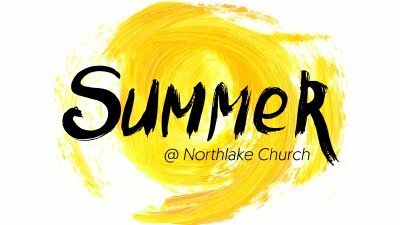 We kick off our Summer series by looking at Psalm 27 over the next few weeks.